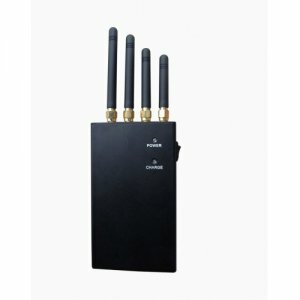 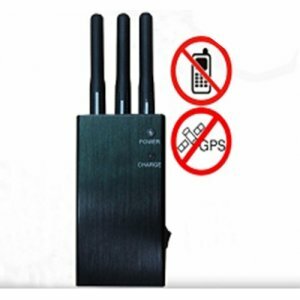 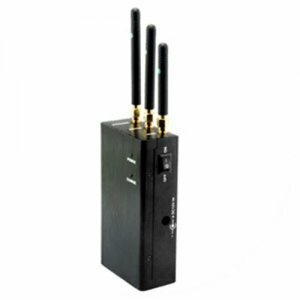 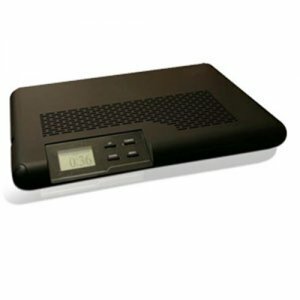 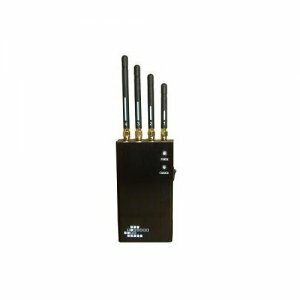 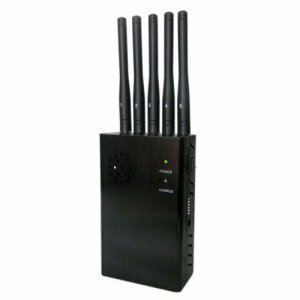 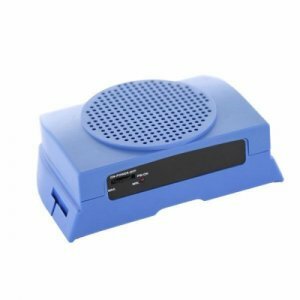 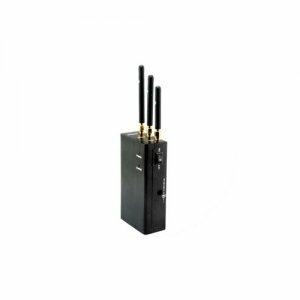 Wireless Video Jammer and Wireless Audio Jammer here play the role as the security guard to protect your privacy both in daily life and work. 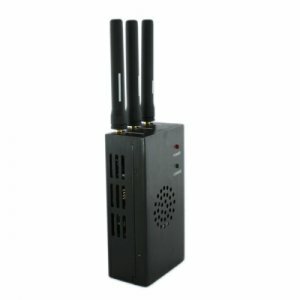 As the Wireless Audio and Video owns the function of recorded the words someone have said and in such condition, when people are talking something that is important about their privacy of something that refers to the highly secret business with their partner, in such conditions the people will be taken into great trouble once the information are given out. To prevent the potential problem Audio Recorder Jammer or Video Jammer now has been applied. The Audio Jammer owns the ability to block the signals of the audio recorder, thus achieve the goal of preventing it recording downs the words that someone has said. 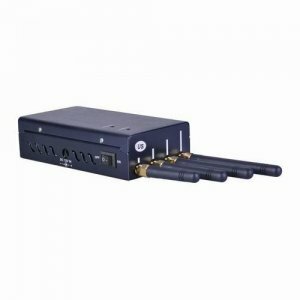 And the working principal of the video jammer is also the same as it can cut off the signals of the video recorders and the wireless cameras as well. 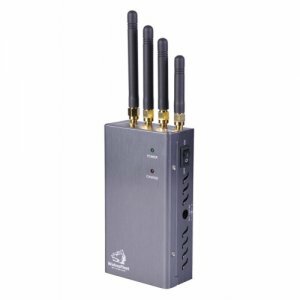 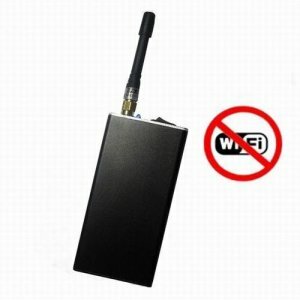 Then the wireless will lose it function once the wireless video jammer is used. 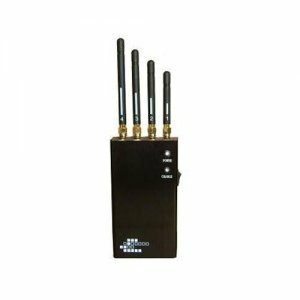 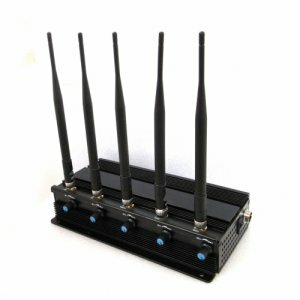 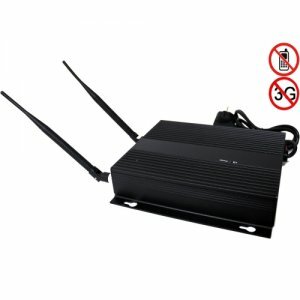 And usually the Wireless Video Jammer and Wireless Audio Jammer own power jamming distance, of which some can even up to 20 meters.